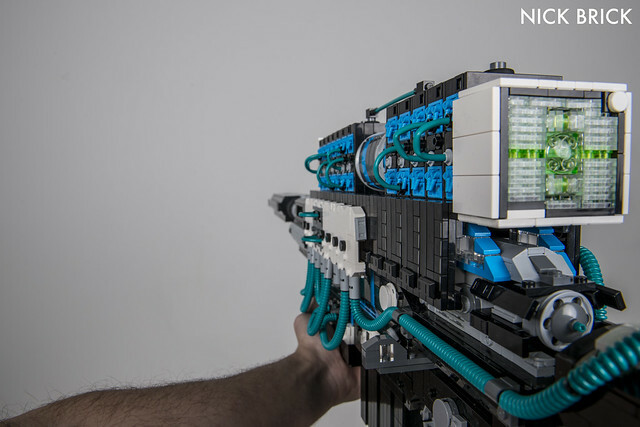 The king of prop weapons Nick Brick is back with another phenomenal reproduction. This is the D.A.R.C.I. 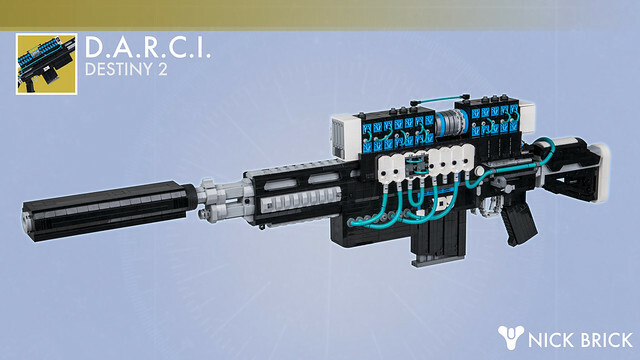 (Data Analysis, Reconnaissance, and Cooperative Intelligence device) from Destiny 2, a sophisticated sniper rifle with some serious special features. The prop is over 43" and features a light up scope, moving trigger, sliding charging handle and removable magazine.